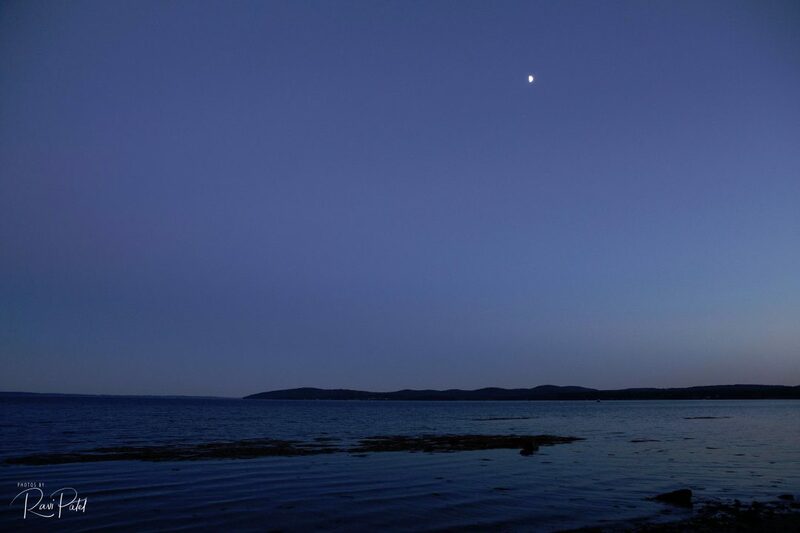 This entry was posted in Landscapes, Moon, Photography, Travel and tagged Belfast, blue hour, Maine, moon. Bookmark the permalink. That’s such a peaceful scene. Very pretty!